It’s been another exciting couple of weeks in our top traded CD chart, with various movers and shakers and quite a few new entries. Here’s a quick rundown. 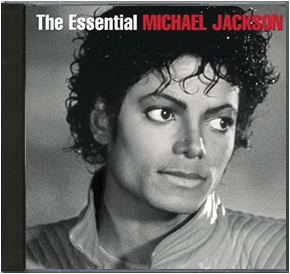 The King of Pop moonwalks his way to #1 on our Top Traded chart with The Essential, one of his many greatest hits compilations. 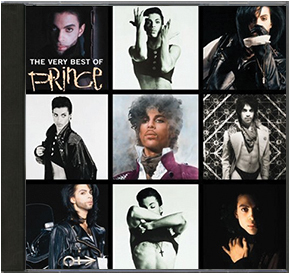 It’s an easy way to explore the great man’s music before selling it and moving on to his classic albums. It’s another week in the chart for Sheffield’s finest, who recently headlined T In The Park. A headline slot at Reading and Leeds is just around the corner too, which means this may remain in the chart for a while yet. 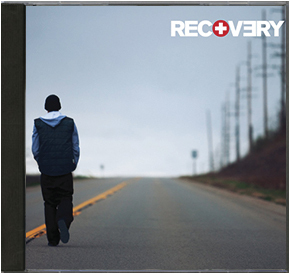 Marshall Mathers III wowed audiences over 3 sold out nights at Wembley Arena, but Recovery has still hit #3 on our Top Traded charts. It’s probably because it’s one of his ‘less good’ (we won’t say worst, because it’s still good) albums, but that’s to be expected when your discography also contains 3 of the best rap albums of all time. 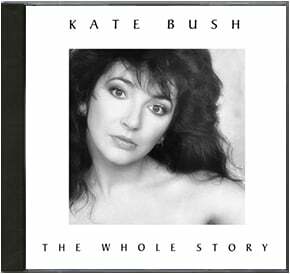 Kate is currently gearing up for her first live performances in 35 years, which might explain why her compilation album The Whole Story has hit our charts. 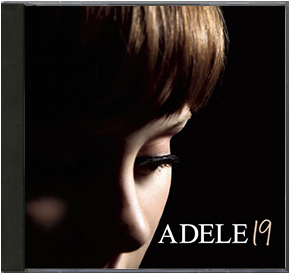 It’s the same story as Michael Jackson’s compilation, really: people buy the greatest hits, then move onto the albums themselves. 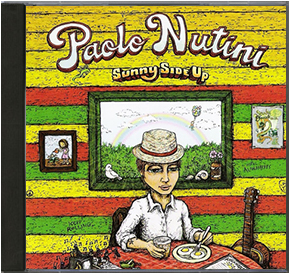 Sunny Side Up is still going strong in our chart, bolstered by people selling it to make space for Paolo’s latest, Caustic Love. There are so many copies of this in the country that we wouldn’t be surprised if it stayed in our chart forever. 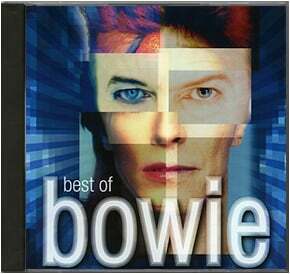 Bowie slides down our chart slightly but maintains a respectable 7th position. It’s a scientific fact that everyone loves a bit of Abba. 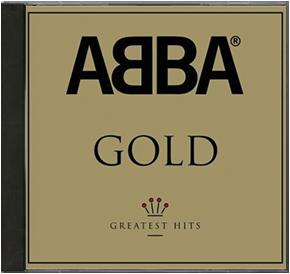 But some people overestimate their love of the Swedish quartet, and their copies of Gold (the only Abba album you need, really) end up with us. 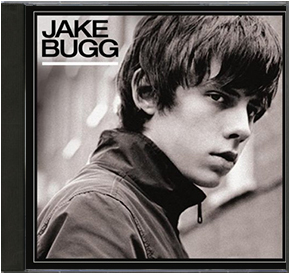 Gold is the 2nd best-selling album ever in the UK, so you can expect this to be in our chart for a while. We’ve received a few less copies of the Nottingham tyke’s debut over the past couple of weeks, but enough to keep him at a solid #9 in the chart. Everyone’s favourite pop midget has been enjoying a bit of a revival of late, enthralling audiences across the country with a series of intimate gigs. Perhaps people bought this to see what the fuss was about, and now they’re sending it to us. 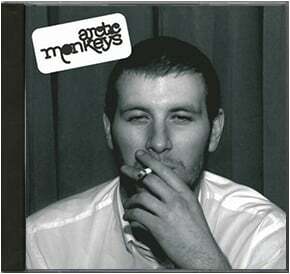 Have you got any of the albums in our chart? See how much you could make for them with musicMagpie now!